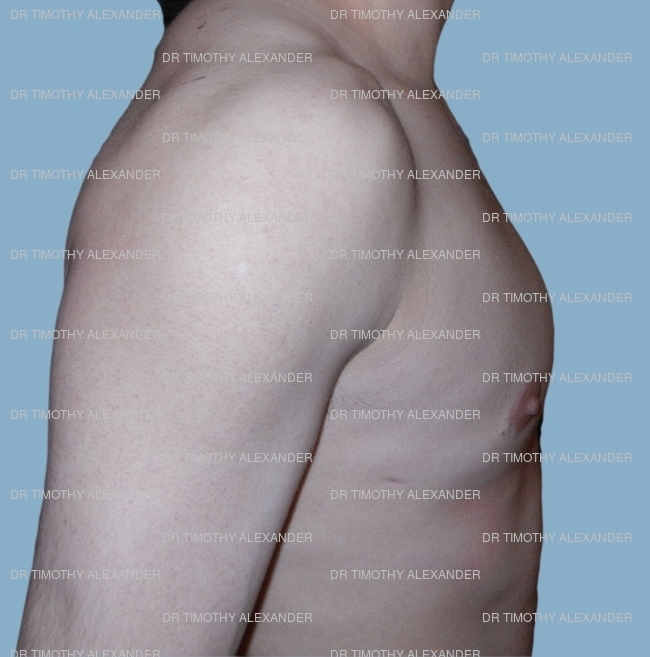 Important: You must be at least 18 years old to view this page. 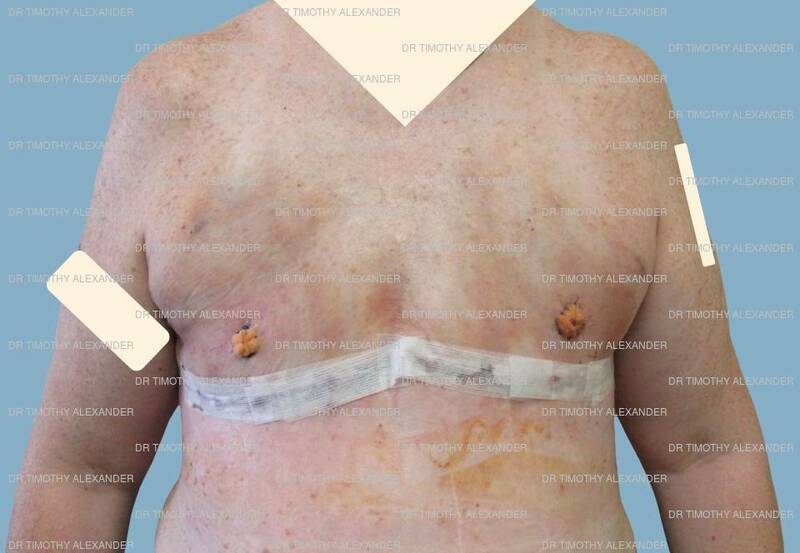 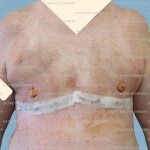 The FTM Top Surgery before and after photos below are examples of Dr. Alexander’s recent Top Surgery results. 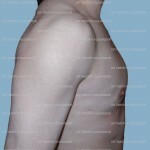 The best way to evaluate before and after photos is to look for photos of patients who have a similar body type to your own. 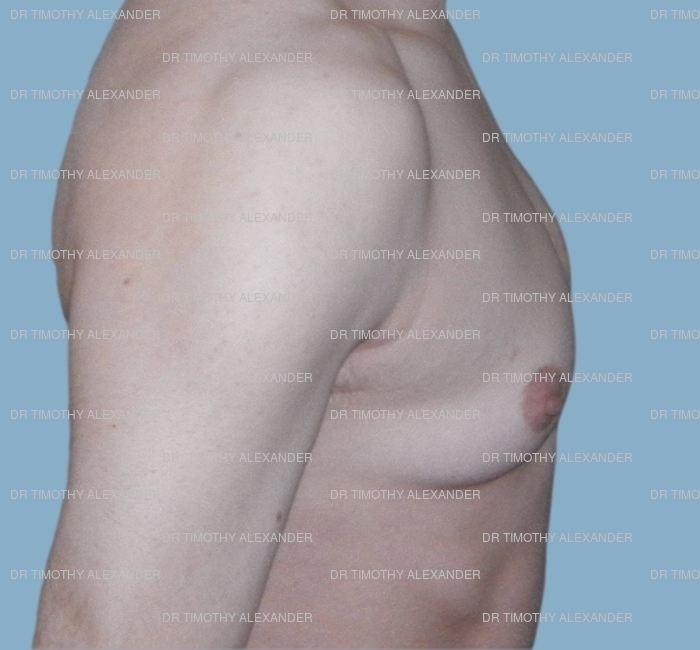 This will help you visualize what your Top Surgery results could look like. 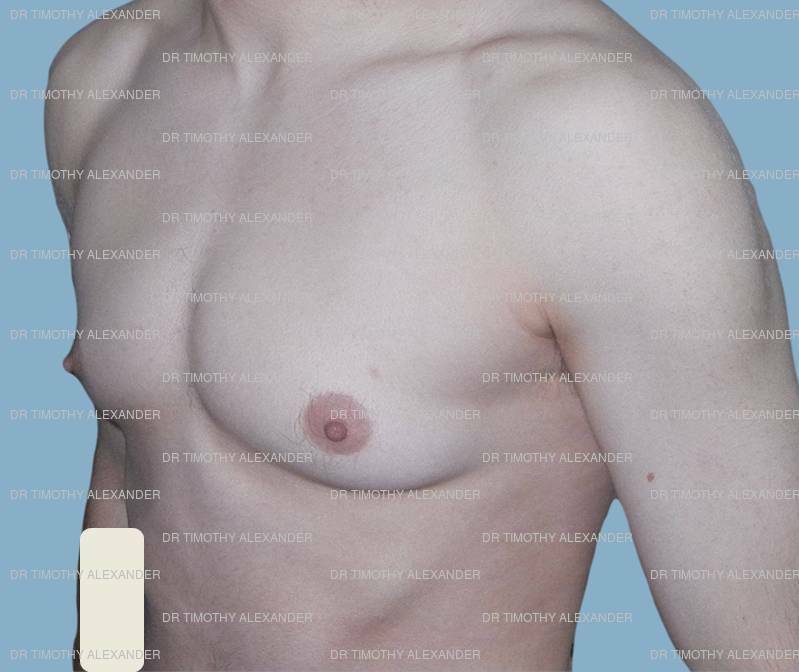 Also keep in mind that many post-op photos of Top Surgery were taken not long after surgery, when there is normal swelling and bruising. 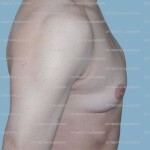 Final results are achieved a year or more later, after the the contour of the chest has settled and scars have faded. 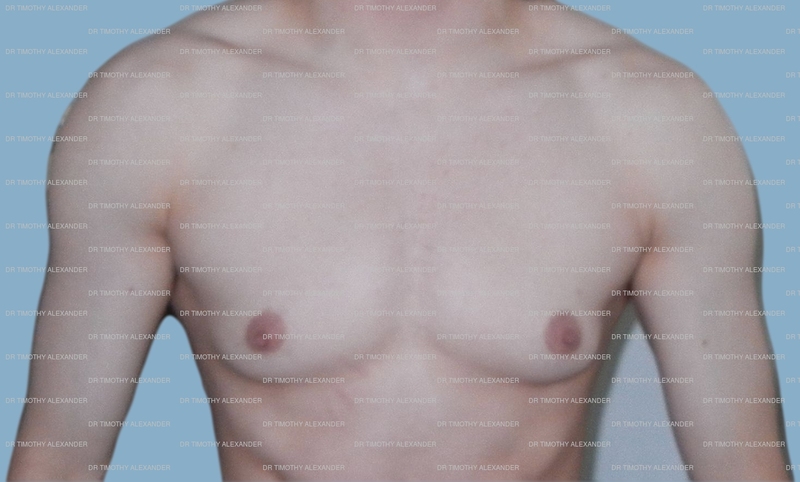 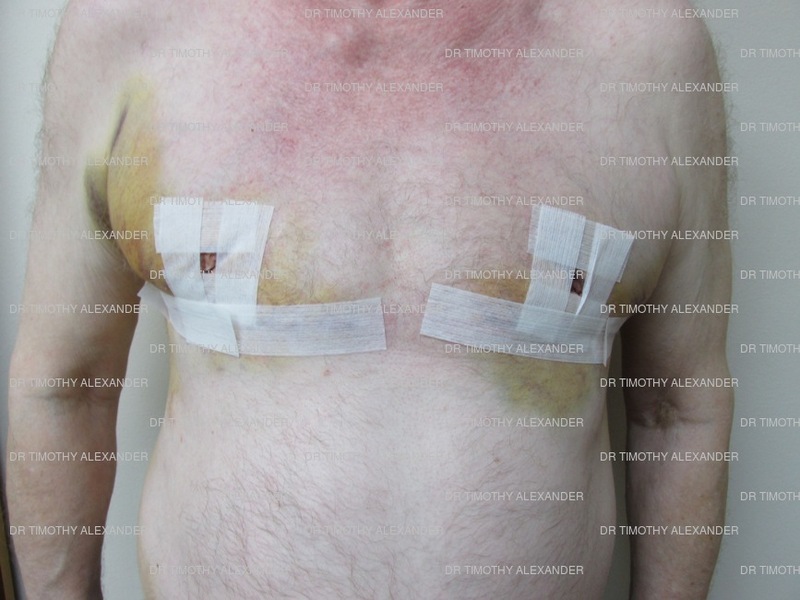 To view additional FTM Top Surgery before and after pictures, please contact Dr. Alexander to schedule a consultation.